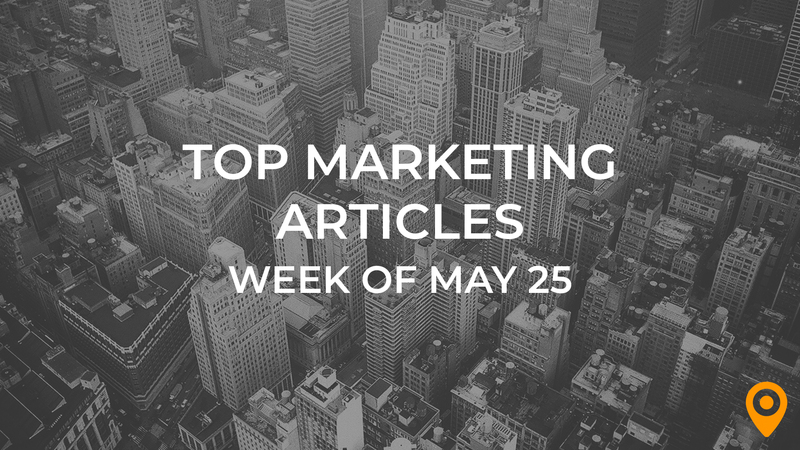 This week’s roundup includes tips to build your Social Media customer base, improve your website’s conversion rate, and increase your search ranking through semantic SEO strategy. Learn how COPE and podcasting enhance your Content Marketing strategy and ways to create holiday email campaigns that stand apart. We’ve covered all of this news and, much more, below! John Hayes highlights that easy scripting, easy recording, easy sharing and easy consumption make podcasts a quick win to have in your Content Marketing strategy. Michael Brenner offers step by step guidance to map and build content for each stage of the customer journey and helps you provide top-quality customer experience. Jodi Harris highlights how COPE (Create Once Publish Everywhere) strategy amplifies your Content Marketing effort and brings greater benefits to the audience and your brand. Kyle Fiehler presents valuable Content Marketing practices such as gathering facts from the experts and supplementing it with your own research, to develop content for the technical audience. Joshua Nite shares brain-training games that help ignite creative thinking in your Content Marketing team. Bob Ruffolo offers Conversion Rate Optimization checklist that includes data gathering, testing hypothesis, A/B testing and reviewing, to improve your website’s performance. Shanelle Mullin highlights how optimizing your online tone based on your business objective and personalities of the customers can improve your website’s Conversion Rate. Learn how entertaining quizzes, engaging challenges and free giveaways can make your site memorable to your visitor and improve your Conversion from Jay Pitkänen’s blog. 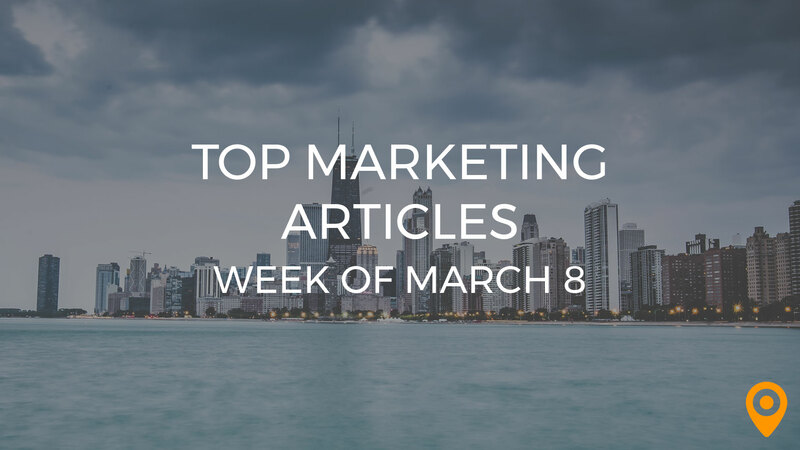 Amanda Durepos highlights effective overlay campaigns and presents whom to target and where to place the offers to drive sales, build subscriber’s list and increase conversion. Learn whether millennial’s behavior towards emails and subscription necessitates a major change in your Email Marketing strategies, from Chad White’s blog. Shireen Qudosi highlights how to cultivate a long-lasting relationship with your email subscribers and express your gratitude through welcome emails. Martha Mueller Neff presents ways to engage your subscribers with short, clear and personal email preview text to help you make a best first impression. Monica Montesa offers guidance to create a holiday email campaign that stands apart with a focus on offering exclusive holiday promotions and getting festive with your email design. James Smart suggests that having a standout subject line and adhering to consistent permission policies improves your email deliverability for the Black Friday and Cyber Monday email campaign. John Habib offers valuable tips to claim your online listings and to remind your customers to post reviews that help the new customers to find your business in local search. Learn how progressive web apps improve your SEO ranking with enhanced page speed and user experience from Mark Pedersen’s blog. Meghan Durett highlights important things to do before and after the domain name change to help retain your domain authority and SEO ranking. Learn how semantic SEO with the right content topic, laced with long-tail keywords and phrases grab the attention of searchers and digital voice assistants, from Martyn Clayton’s blog. Neil Patel’s blog highlights how Google semantically analyzes topic relevancy rather than keywords and presents ways to perform topic research for content creation to do well in SERP. Chris Gomersall presents ways to effectively use Snapchat by posting unique content and using the limited time filters to connect with the followers to help engage the millennials. Learn how to fill your twitter account with value in the form of curated content to get more leads from Jonathan Gebauer’s blog. Lilach Bullock highlights latest video trends including live streaming and video storytelling that helps to reach your social media audience effectively. Learn how not having a sound long-term strategy and neglecting to engage the audience with quality content can hurt your Social Media success from Lisa Marcyes’ blog. Kristen Tomins’ blog offers guidance to small businesses to grow and enhance their brand through Social Media platform with a focus on building a customer base and posting good content.